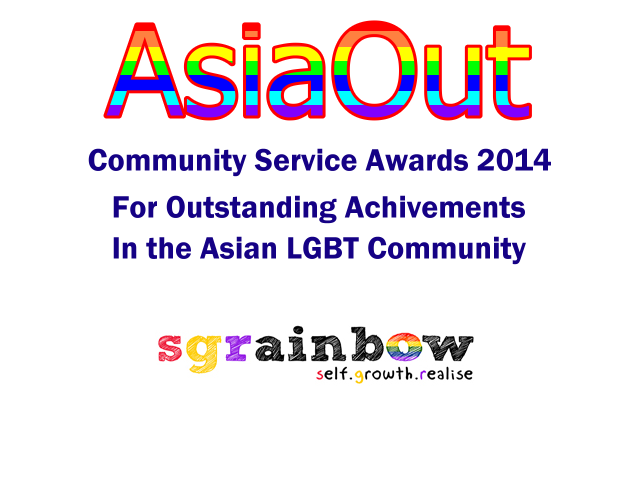 Singapore – In its bid to cater to the growing and changing needs of the GBQ youth community in Singapore, SGRainbow has shifted its programming to include a wide range of programmes that are aligned to the chosen theme. SGRainbow promises a 360-degree change in their programming. Despite the retention of programme names, participants can expect a different outlook and a fresh perspective into the programmes including the all-time favourite ‘Night’s OUT’ and the annual GBQ youth camp. The annual GBQ youth camp, for example, would be two nights instead of one night, with a whole range of activities that addresses the mental, social well-being and emotional aspects of the participants. It would also invite more participants from other South East Asian countries after a successful run with participants from Malaysia recently this year. The age range for the camp would also extend for there is a growing demand and interest by GBQ youth who are above 25. A list of programmes would be released in due time.